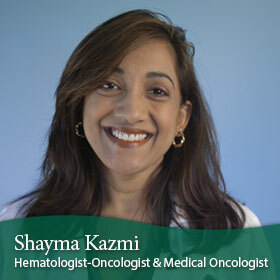 Shayma Kazmi, M.D., RPh, is a medical oncologist and hematologist-oncologist at medical oncologist and hematologist-oncologist in Philadelphia. 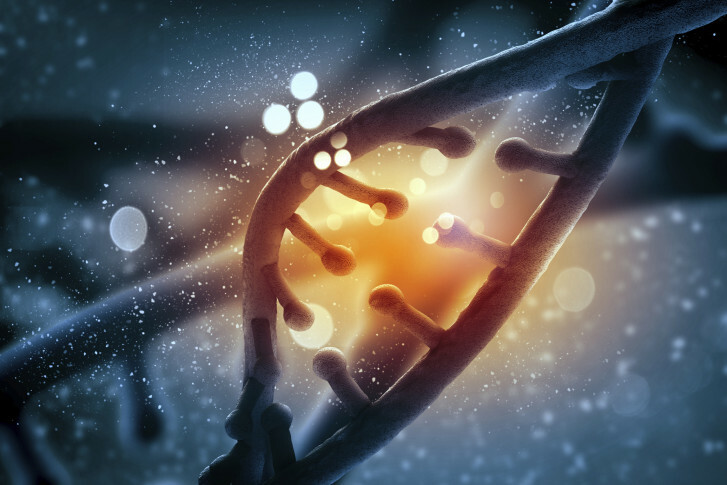 After finishing her residency in internal medicine at UMDNJ-Robert Wood Johnson Medical School, she completed her fellowship training in hematology and oncology at Robert Wood Johnson University Hospital in affiliation with the Cancer Institute of New Jersey. Also a licensed pharmacist, Dr. Kazmi earned her bachelor’s degree in pharmacy with high honors at Rutgers University in New Brunswick, New Jersey.